There are two kinds of Cambodia and Vietnam that exist. One type – a symptom of a developing country – unashamedly feasts off the tourist honeypots that saturate the respective countries. 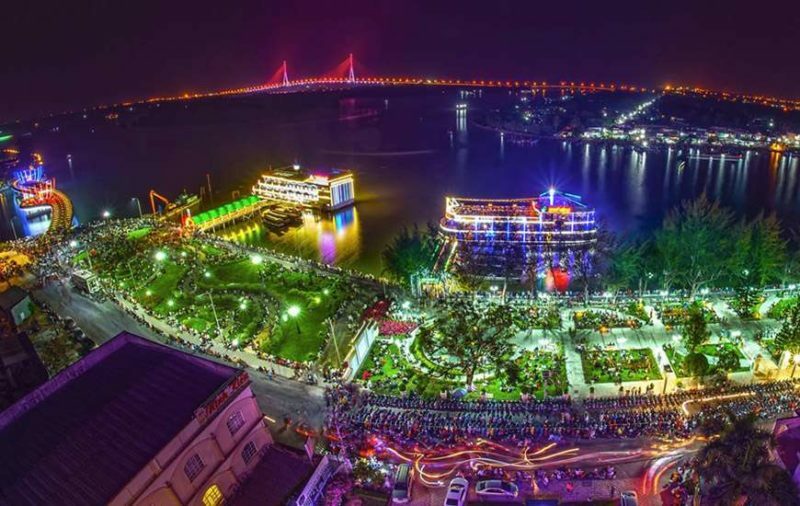 The other is a proud, respectful and beautiful culture that thrives independently from the masses of tourists. 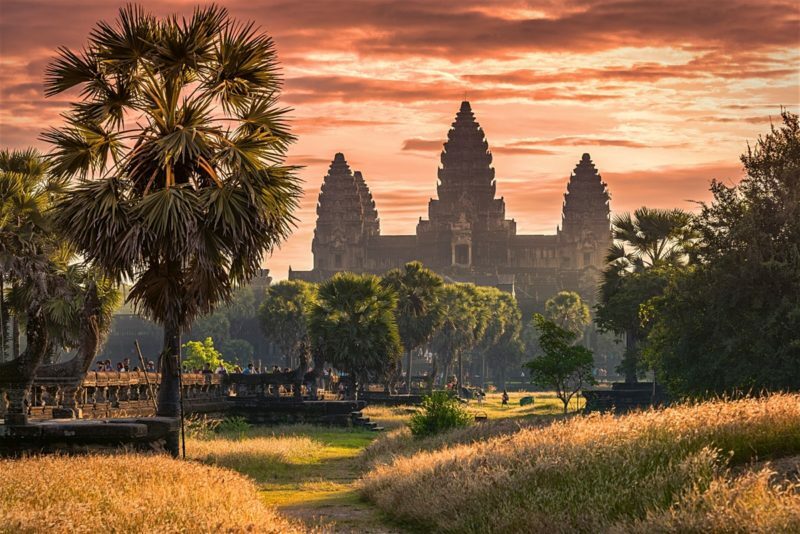 Remarkably, both Cambodia and Vietnam have retained their own culture, seemingly impervious to the influx of visitors from both the East and West. The Tastemaker spent three weeks travelling across the two countries, bringing you the (often lesser documented) highlights and lowlights of both Vietnam and Cambodia. The discrepancy between mirage and reality (could be attributed to a generational difference but) permeates the entire city: its social fabric, its economic forces, its cultural and even environmental ones. Yet despite the polarity, Phnom Penh is a fascinating microcosm into Cambodian culture and values and a first-hand experience of a rapidly developing city. Wat Phnom, a Buddhist temple, is generally considered the central point of Phnom Penh. The temple is a fine example of 14th century Buddhist architecture and is the tallest religious structure in the city. Wat Botum is one of the original pagodas of Phnom Penh, established in 1442. Many significant politicians and public figures are buried here. 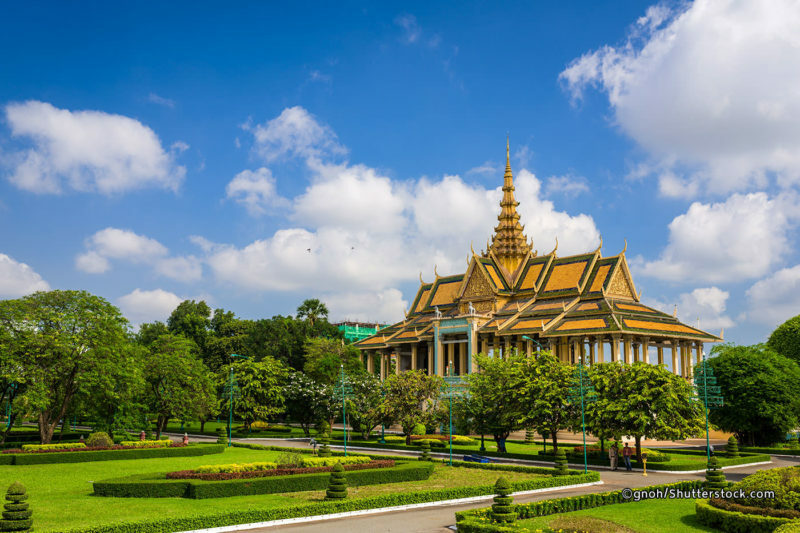 Royal Palace: a complex of buildings which serve as the King’s royal residence, the Royal Palace is a fascinating architectural exploration of Cambodia’s former glory. The Silver Pagoda is particularly significant with the centerpiece Emerald Buddha and near-life-size Maitreya Buddha encrusted with 9,584 diamonds. The Bale – read our review here. La Rose Suites – read our review here. 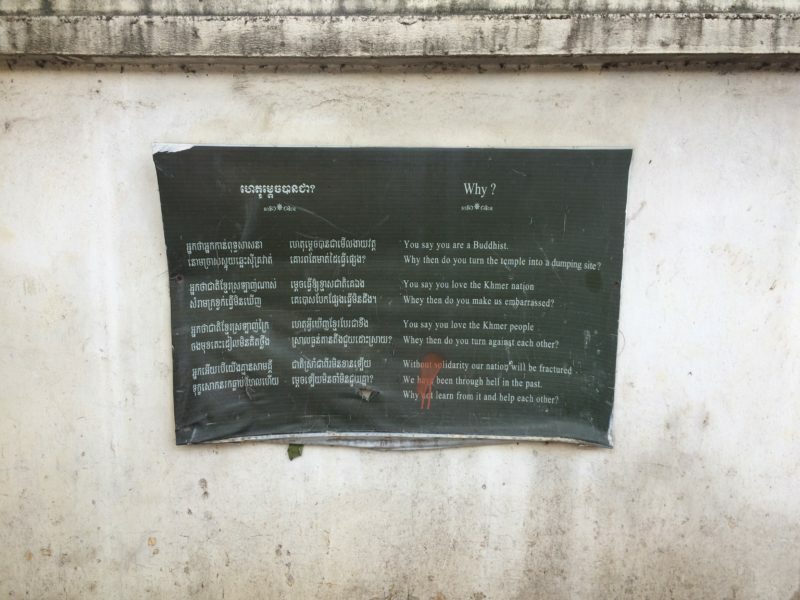 If the Lonely Planet Guide is your bible for travelling in Cambodia, then you may be somewhat disappointed arriving in Kampot in the day time. The guide states: “It’s not hard to see why travellers become entranced with Kampot (កំពត). This riverside town, with streets rimmed by dilapidated shophouse architecture, has a dreamy quality; as if someone pressed the snooze button a few years back and the entire town forgot to wake up.” The snooze button is apparent only in the sense that not much seems to be going on during the day and the town is typical of a suburban community in Cambodia (dusty, with trash-lined streets). However, by night, Kampot is undoubtedly one of the most fascinating towns in Cambodia. The transformation itself, from lazy town to one flooded with atmosphere and vibrancy, is remarkable. Rikitikitavi: whilst we didn’t stay here, we wish we had! The rooms looked clean and whilst simple, quite plush and are a superior option to most other options (note: you can only book via the website directly). To boot, the restaurant itself presents a smorgasbord of delicious local dishes and an epic view over the river. 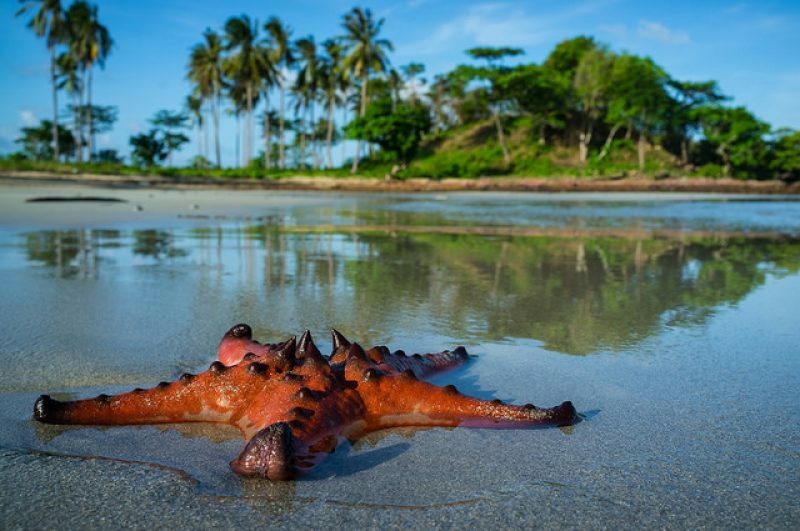 Kep is Cambodia’s answer to the Cote d’Azur. In fact, Kep originally came to prominence in 1908 as a seaside retreat for the French elite, followed by a resurgence in popularity in the 1960s for well-to-do Cambodians. Its colonial past is ever-present, with myriad grandiose French villas dotted around the vicinity. Few have been restored and the remaining villas wait patiently for a new owner. A seaside destination, the famous Crab Market and Rabbit Island (Koh Tonsay) have become favourites among locals and foreign visitors, offering an authentic and exotic experience for all alike. 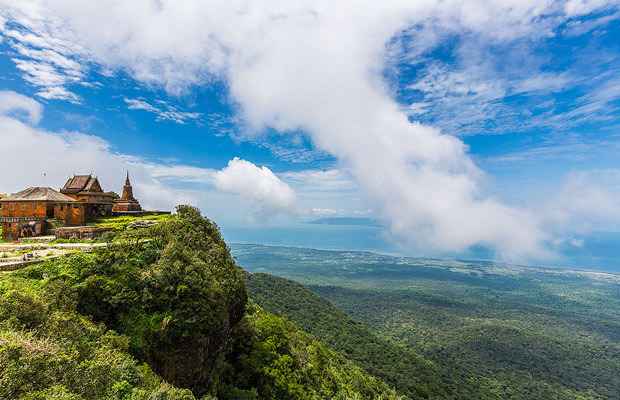 Or, if you head inland, you will reach the Kep National Park, affording gorgeous views over the Cambodian coast and an inimitable jungle-like experience. Knai Bang Chatt – read our review here. Can Tho, the fourth largest city in Vietnam, is the largest city on the Mekong Delta, and the first place we stopped when crossing the Cambodian border. 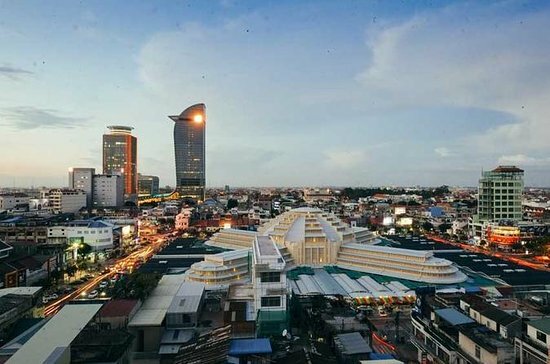 A modern city, Can Tho is a prime example of the technological and real estate development that is ubiquitous in Vietnam and has positioned the country as an attractive tourist destination for Eastern and Western tourists. Notable attractions in Can Tho include the famous floating market, the rice paper-making village, the Can Tho bridge, and one of our all time favourites, the night market. To read part two of our travelogue please click here.